Angry Birds is coming to your iPhone in augmented reality because Rovio won’t let it die. It’s been a minute since Angry Birds was a thing. Once practically synonymous with mobile gaming, the franchise was so ubiquitous that it spawned an animated series and even a star-studded theatrical release. While there’s a sequel film due for release this summer, the mobile gaming world just isn’t that hot on Angry Birds anymore. Perhaps Rovio’s latest project (developed by Resolution Games) can change that. Angry Birds AR: Isle of Pigs builds on the versions of the game that were made for virtual reality (Vive and Oculus) and augmented reality (Magic Leap), but it doesn’t require specialized hardware. It uses ARKit to run right on your iPhone or iPad, so all you need is an ARKit compatible device (iPhone 6S or 5th generation iPad or newer). 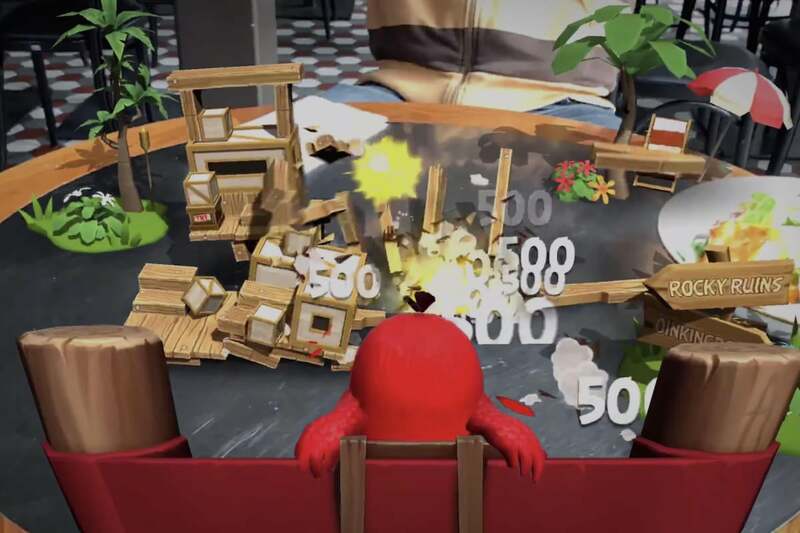 Play Angry Birds from the first person, with structures that sit in your real world. If you’ve ever played Angry Birds before, you’ll recognize the core gameplay. You use a slingshot to fling various birds, each with different effects, at precarious scaffolding built by the nefarious pigs. You have a limited number of birds to sufficiently destroy the structure, knocking down all the pigs to clear the stage. In this AR version, the scaffolds stand in the real world atop real-world surfaces (like tables or floors), and you can move all around them. The slingshot fires from your phone, so it seems as though moving around the structure to hit it from different angles will be a key part of the gameplay. 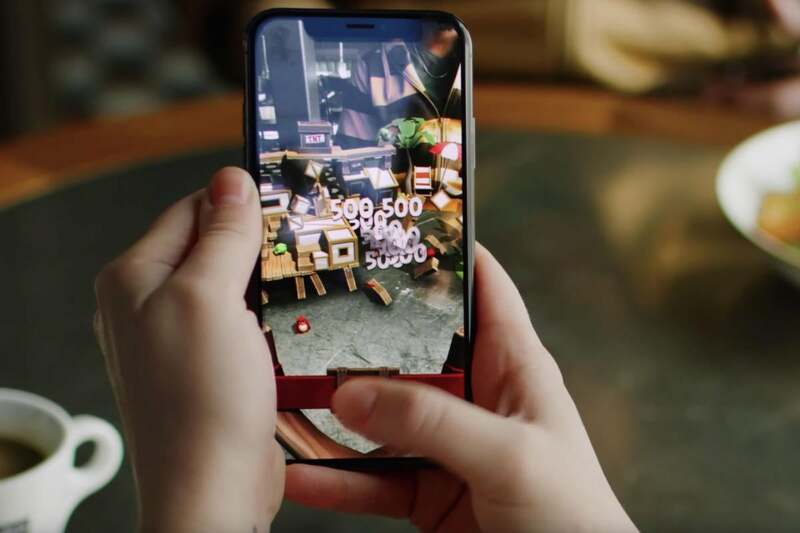 The game is exclusive to iOS, at least at first, though Rovio says it is “exploring other AR platforms.” You can preorder the game starting on March 19, though it’s a freemium title, so you’re really just signing up to be notified when the game launches, which is set to be later this spring.